Step one in the great ShortList script writing competition is to enter your logline. Do that right here. The authors of our favourite loglines will then be asked to submit the first two pages of their script, one of which will be printed in the mag. That's where this page comes in. 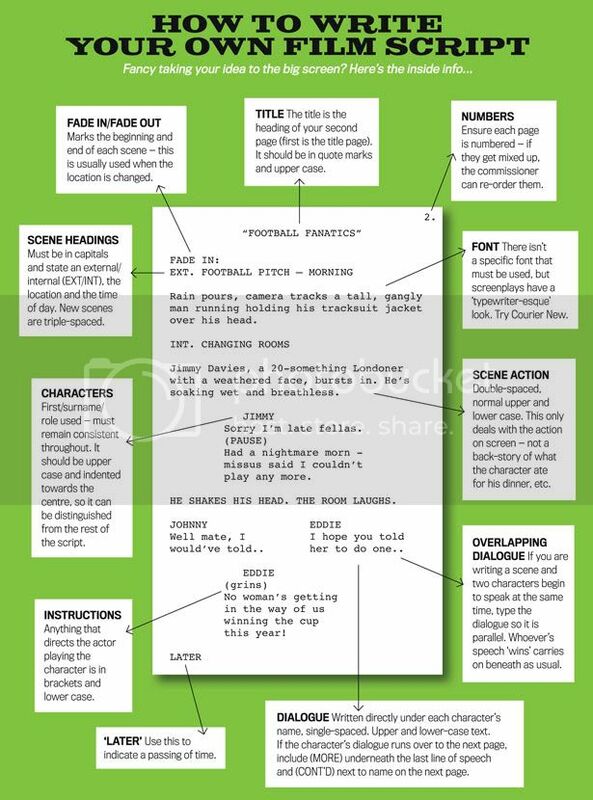 Below you can find a step by step guide to writing your script. All you need is the genius to fill it. You can print this off and take it home, just double click on the small jpeg icon at the bottom.